Kibera artists can find in KiCA a way to network and exhibit their talents. On this page, you will find profiles of some of the artists that are part of the KiCA community. In each profile contact details and links to fan-pages are provided for further information ! Geoffrey Ochieng also known as Oyoo is an entertainer doing standup comedy and acting. He is also a scriptwriter, video editor and 3D animator. He was born in january 17th 1985 in kibera. 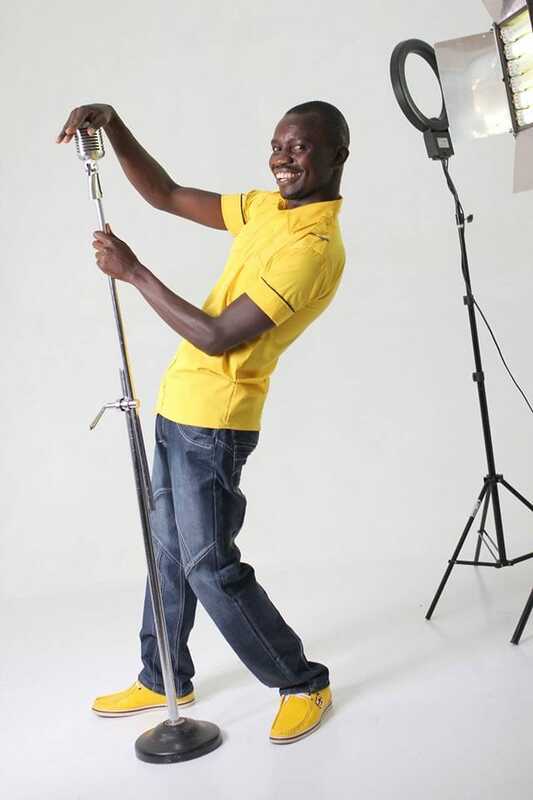 He was crowned the funniest man in Kenya on TopComic; the first comedy competition that was aired by NTV in 2009. TopComic was participated by more than 2000 Kenyan comedians. Mammito Eunice is a standup comedian, actress, MC and scriptwriter (as well as fashion designer at times, around 9pm). Dela Dance Crew is a team of 12 dancers from different villages in Kibera. 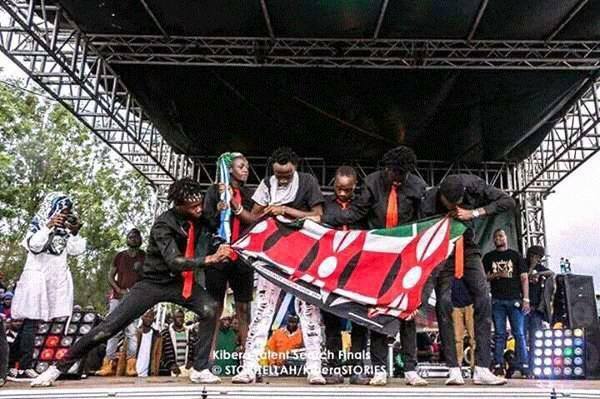 The Kibera Talent Search competition awarded the first price to them in 2015.